Why buy a weekend cruiser? As with any boat there’s a number of good reasons, but buyers tend to fall into a relatively small number of categories. 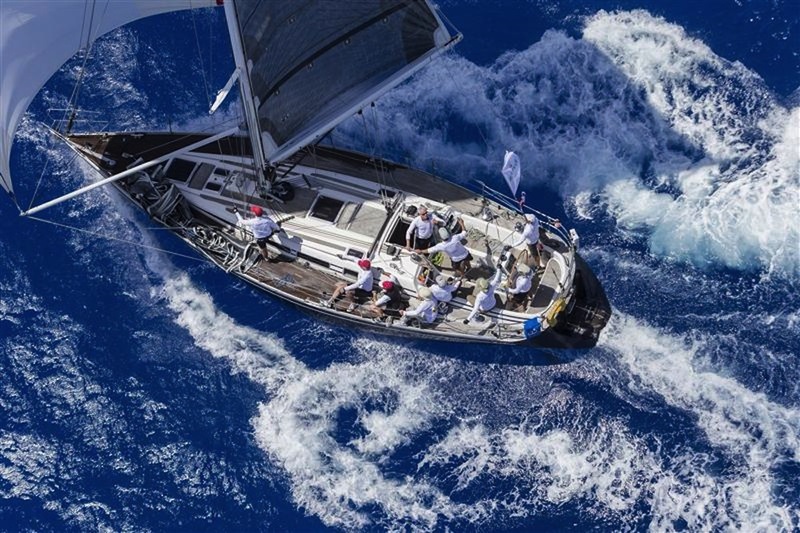 Many owners have other sailing opportunities, maybe they charter in the sun, or even keep a boat in the Mediterranean, for their main holidays, but also want the opportunity of being able to sail at home as well. For others a weekend cruiser may be a first boat, one that is not too expensive either in terms of purchase price, running costs or maintenance time and hassle. 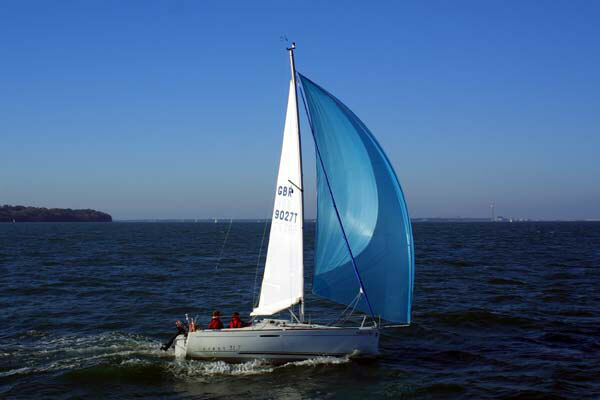 A weekender should be easy to sail with only one or two crew, but ideally will have space for the whole family. What makes an ideal weekend cruiser? The perception of a good boat for weekend cruising varies depending on exactly what the prospective owner has in mind and the compromises they are prepared to make. Everyone therefore prioritises different attributes – for some standing headroom is essential, others insist on a separate heads compartment, while others do not expect to sleep on the boat and see the accommodation as little more than a bonus that provides shelter and somewhere to prepare lunch. However, what most would agree on is the boat needs to be easy to look after - if it's only to be used for weekends, rather than for at least one of your main holidays, you want to minimise maintenance time and maximise sailing time. Most weekend cruisers are likely to be smaller and lower value boats - it's important to get your priorities clear at the outset, as compromises are inevitable and it’s crucial to make sure the boat you buy is tailored to the use it will get. 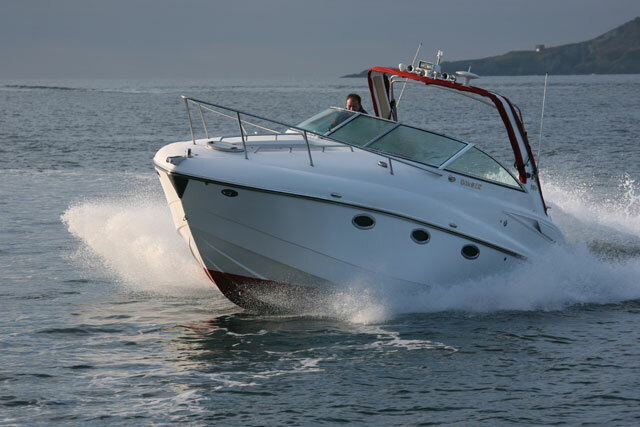 While an offshore family cruising boat will need to be comfortable at sea in boisterous conditions, and have ample accommodation, these criteria may well not apply to the weekend cruiser. 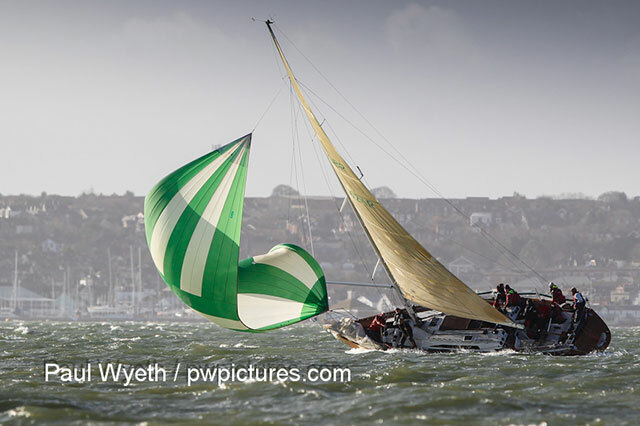 Those who predominantly expect to use the boat as a daysailer, with only the occasional night sleeping on board in good weather, can look for a boat with more spirited performance under sail than they might otherwise be forced to choose. 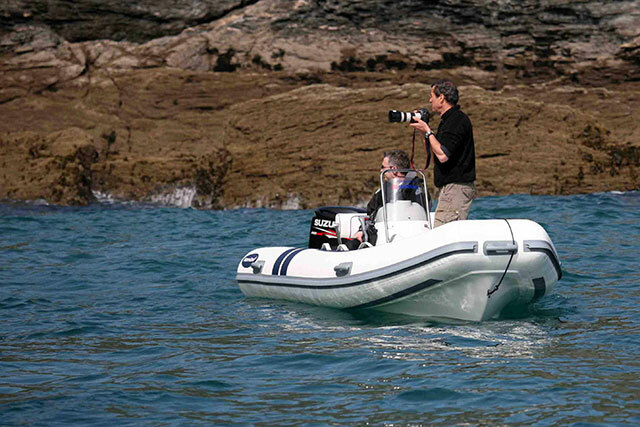 In effect, the nautical equivalent of a sports car, rather than a people carrier. Several thousand of the Beneteau First 210/211/21.7 series have been sold over the past decade and a half – it’s easy to see the appeal of this design as a low hassle, fun weekend cruiser - photo Rupert Holmes. 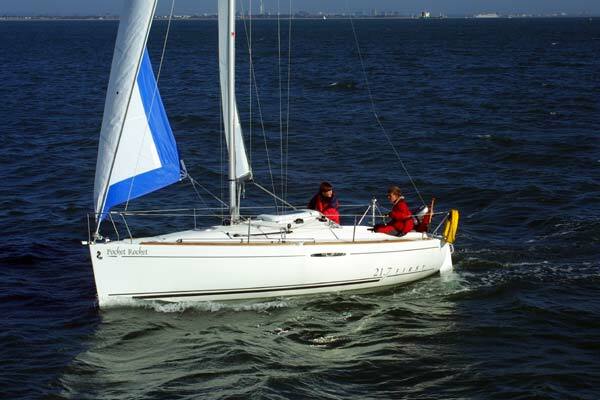 Popular boats that fit into this category include Beneteau’s long-running First 210/211/21.7 series (the First 20 in its most recent incarnation), the very similar Etap 21, and Red Fox 200. These are all modern designs that are easy to handle, fun yet reassuring to sail, and if in good condition already are sufficiently simple to require only a few hours of routine maintenance per year. 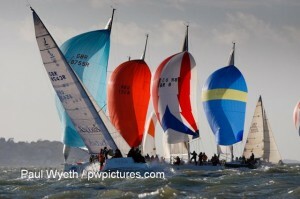 All can be bought for budget of around £12,000 and can be kept on an inexpensive, possibly drying, swinging mooring. 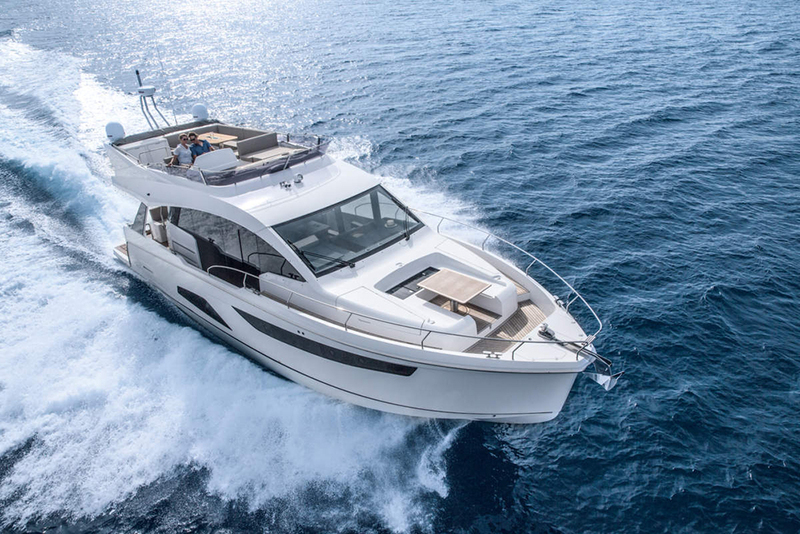 The Elan 210 and Bavaria B/One are among the few new boats that fit a similar mould. Of course there's no need to spend anything like that much money on a weekend cruiser. 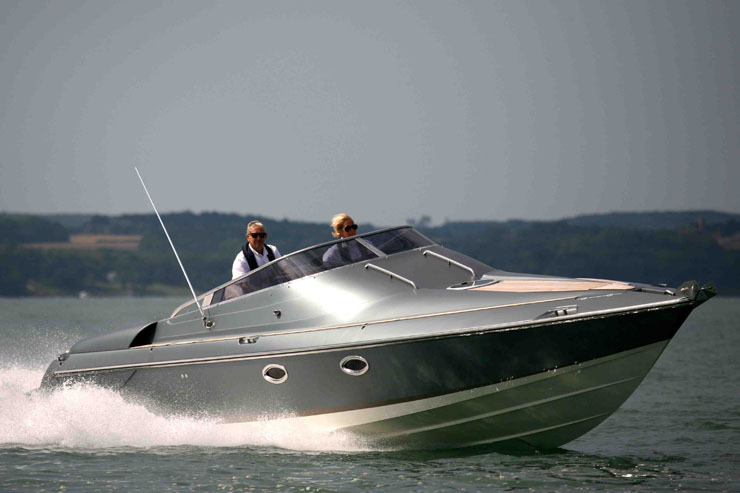 Older boats, including the Jaguar (Catalina) 22, Hunter Sonata or Duette, and many others from the 1970s and 80s can be found at prices from £2-3,000 upwards. Assuming they have not been abused, the structure of fibreglass boats of this age tends to be long-lasting, but the equipment, including sales and rig, costs more to replace than the second-hand value of the boat. It is important therefore, as well as checking the condition of the structure, that these items should be in good serviceable condition. If not, the intrinsic value of the vessel itself may be very low indeed and there are boats that change hands for only a few hundred pounds. Most of the boats mentioned so far have neither standing headroom, nor a separate heads compartment. 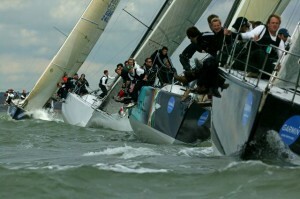 To retain good sailing performance and have these attributes generally means going up in size to around 25 feet or more. Older boats of this size include the Jaguar 25 and Sadler 25, while the Westerly Centaur appeals possibly to a more traditional buyer and trades a little bit of speed for full headroom. Boats from the 1980s such as the Westerly Griffon and Jeanneau Fantasia offer more space, including six-foot headroom, but at a higher price and with more complexity. As a result these boats are likely to require more maintenance - have more winches and other deck gear, inboard diesel engines with larger battery banks, more complex wiring and so on. On the face of it there is a lot to be said for a trailer sailer, as you can avoid paying expensive mooring fees simply by keeping it on the drive at home and easily vary your sailing area simply by taking us to a different place each time you sail. 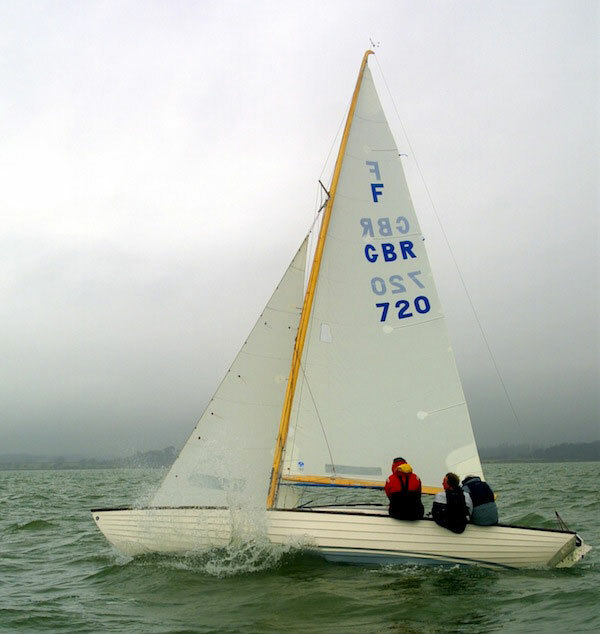 However the reality for most is somewhat different - only the most well drilled and practised of owners are able to rig or de-rig their boats in less than a couple of hours or so, which takes a big chunk out of each day’s sailing and adds enormously to the hassle factor. In effect the biggest boat for which trailer sailing in this way works effectively is about 16 feet. Having said that there are advantages to a trailer sailer - for instance, keeping it at home over the winter means maintenance can be carried out any time you have an hour or two free on a day with good weather. While towing it to the water every time you want to sail is not feasible for most owners, it's a different matter for an occasional long weekend. And if it's your main holiday then towing it to the south of France or the West Coast of Scotland may become a sensible proposition. 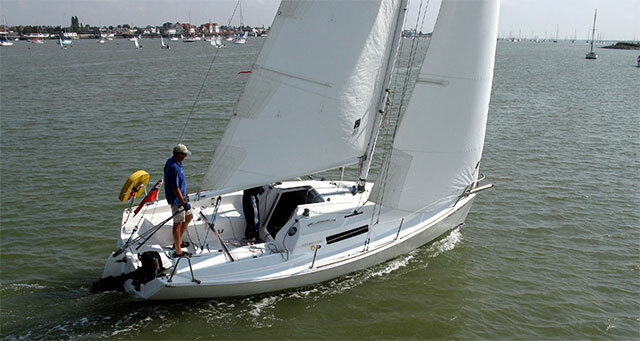 Again this will depend on your budget, and key priorities, but may lead to a boat like the Rustler 33. It's a stunning looking vessel with faultless handling that is not compromised by attempting to fit any more accommodation than is essential (see Rustler 33: a Classic Weekender).